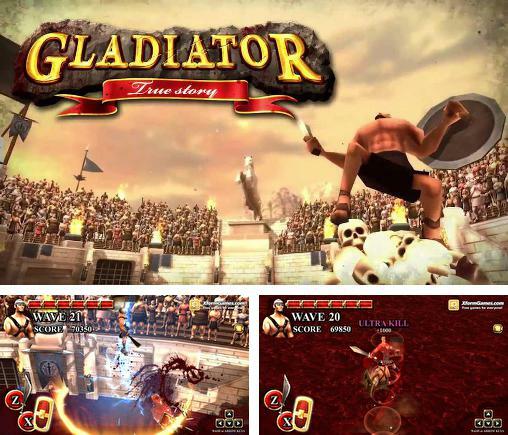 Get now the most popular Gladiators Android games on the planet. 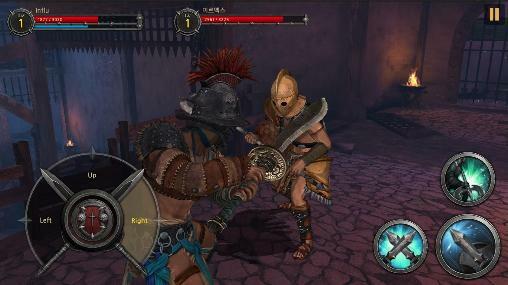 Download Apk of top Gladiators games and Apps for Android phones and tablets without any payments. 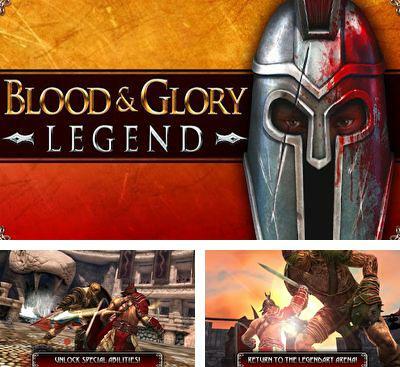 Blood & Glory: Legend is a continuation of a blood massacre. You can become a legend by defeating all opponents in the arena performing a bloody dance to a jubilant howling of the crowd. 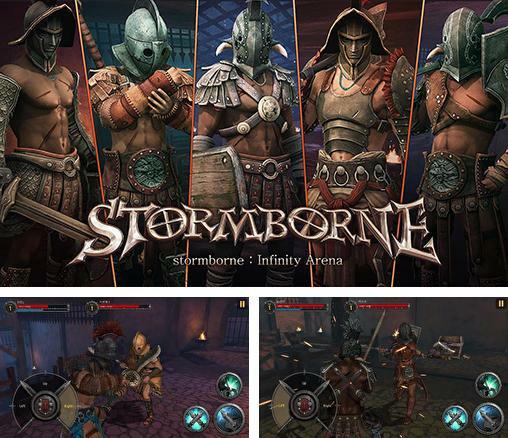 As compared with the first part of the game, the game got improved graphics and more qualitative textures of environment. In this part, the developers decided to add a story line. Now you not just cut the throat of your enemies, but act in the name of a great purpose, which will open before the eyes of the players in drawing comics. You need to get to the Great Emperor, destroying the champions of arenas. Some of your hostile environment used to be your students. Arenas have changed, but only in their appearance. There are more enemies; there are six of them instead of five, and the latter is the boss. 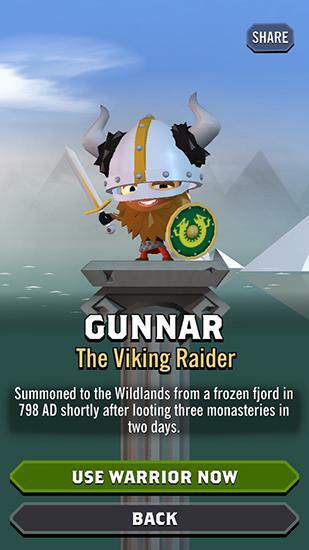 New enemies appeared, prices for weapons and armor has been reduced and what is the most interesting thing – you can rob caravans and play mini-games of the type: elude an attack 15 times, perform special attack 8 times, etc. Overall, the game has become more colorful, bloodier, and of course, having more complicated story. 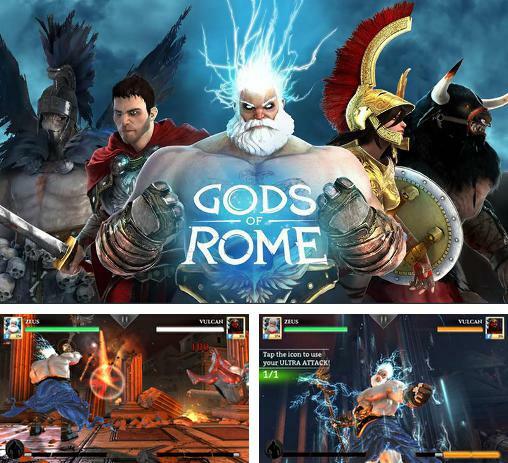 Gods of Rome - take part in real gladiator fights between heroes and gods of Ancient Rome. 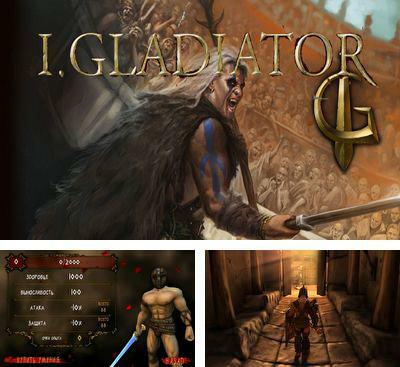 I, Gladiator - you are waited for the most cruel, fascinating fights of gladiators. Battle not only in private, but also against several rivals. Wide choice of the weapon and armor and also free movement on the arena by all means will please you. 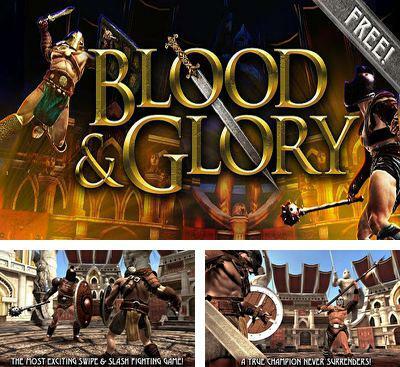 BLOOD & GLORY – is a quite good 3D fighting from Glu, where you should participate in gladiatorial fights, and on the arena to resist to the most severe fighters. First of all there is a wish to note fine graphics, it was really successful. Looks beautifully, characters are quite not bad detailed. 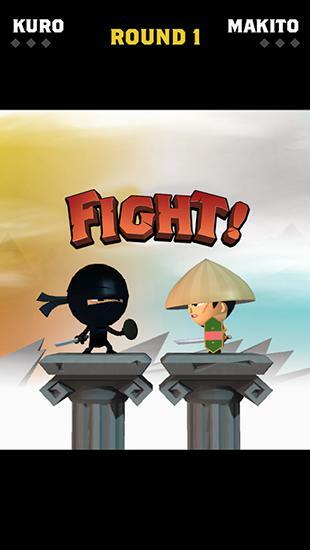 At the very beginning of the game you pass small training in fight. 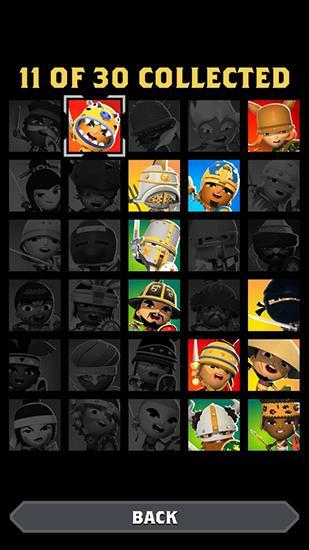 In the game there are various combos, specialblows, blocking, interception of blows, leaving and many other things. You will comprehend all this from fight to fight. 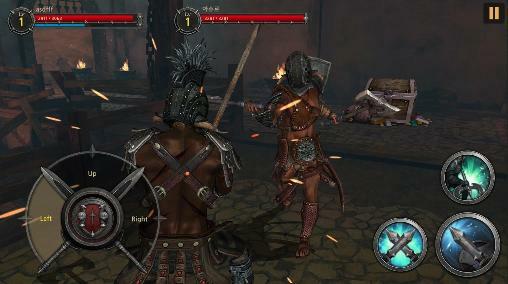 You receive a certain amount of gold and silver for the won fights, on which you can buy equipment to your gladiator. 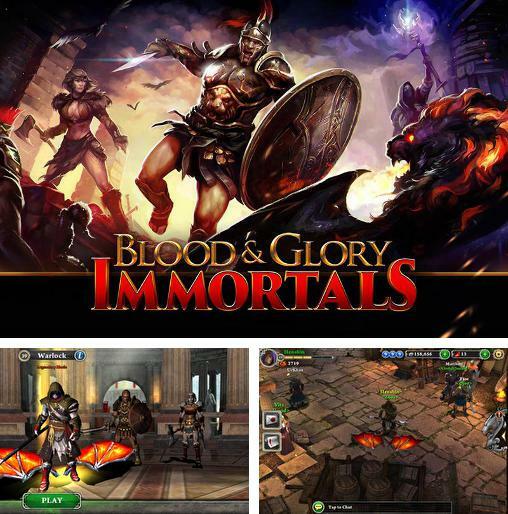 Blood and glory: Immortals - fight mythical creatures, evil gods and other enemies threatening the ancient world. Improve your hero. 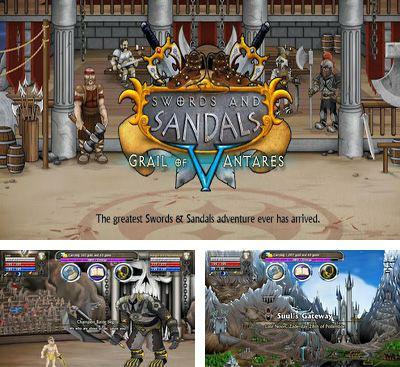 Put on your best sandals and grind your sword as you again come to the arena of sand in this step-by-step gladiatorial game. 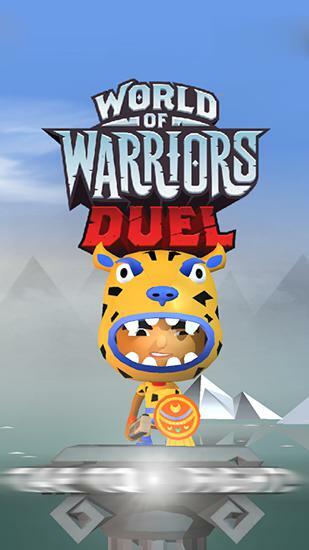 You will battle against gladiators from all over the world and a mighty animal in your aspiration to become the most powerful gladiator! 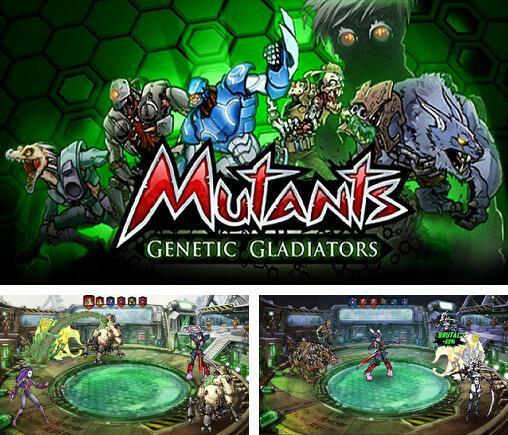 Mutants: Genetic gladiators - create an invincible team of genetically modified creatures. Battle enemy fighters on fantastic arenas. 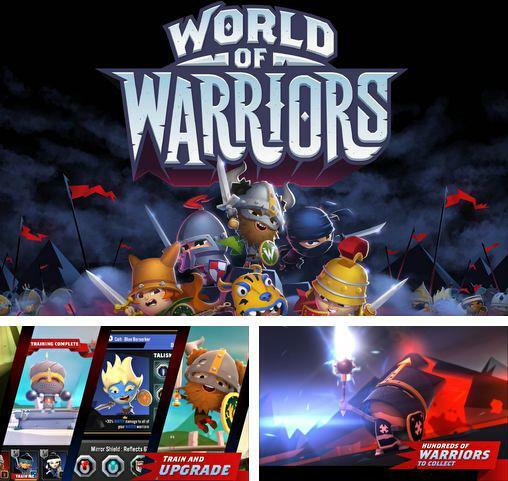 World of warriors - gather our team of strong warriors. 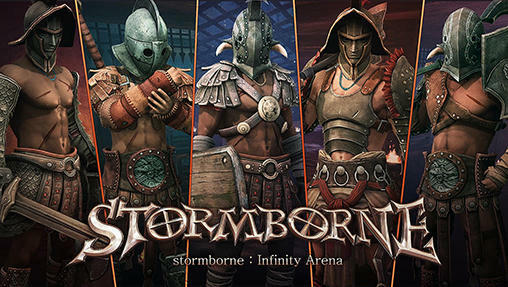 Train them, levels them up and develop their abilities, craft new objects and fight on the arena.